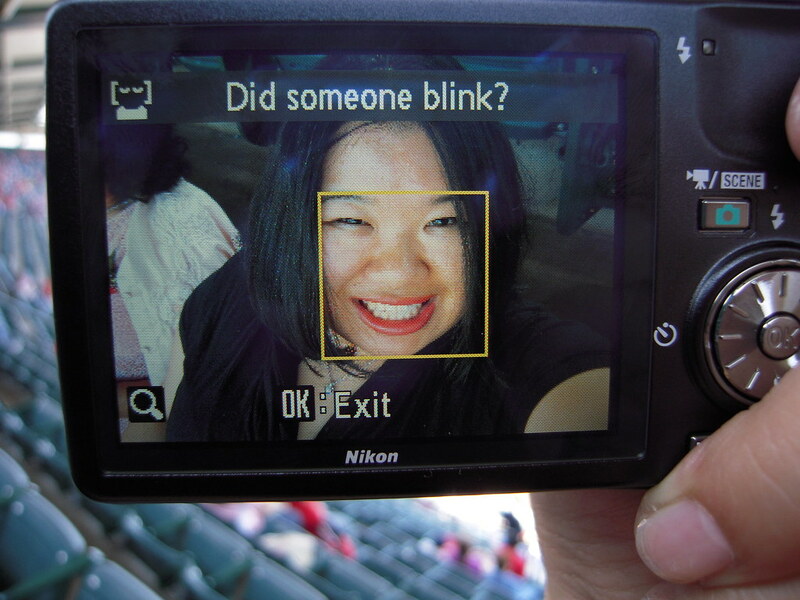 Adactio: Links—Racist Camera! No, I did not blink... I'm just Asian! on Flickr - Photo Sharing!